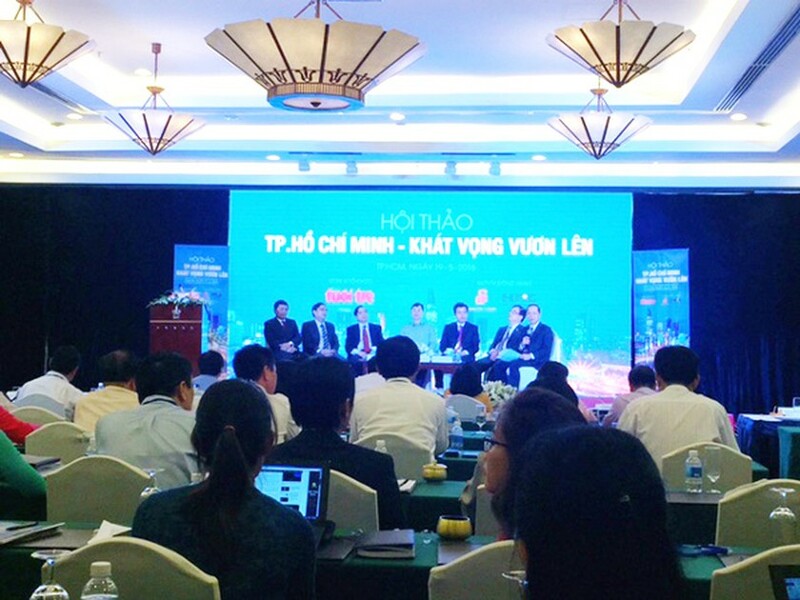 Ho Chi Minh City has been unable to act according to its existing resources because there has no outstanding mechanisms and policies for it to do so, said head of the Vietnam Institute of Economic Management (CIEM)Tran Dinh Thien at a seminar in HCMC yesterday. At the seminar hosted by Tuoi Tre (Youth) Newspaper bringing together 200 delegates including city leaders, businessmen and Vietnam’s leading experts, Mr. Thien said that current institutions have much bound the activeness of localities. According to experts, despite being the driving force of the country’s economy HCMC has lagged behind other cities in Southeast Asia and the world. 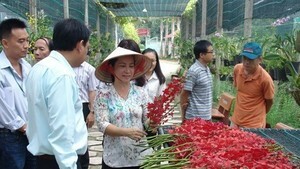 Dr. Huynh The Du, academic director of Fulbright Economics Teaching Program, said that HCMC has located at No.1 in Vietnam but the lowest position in the competitiveness map of 12 cities in the region. The city still has potentials to develop and catch up with the other cities within the next two to three decades if having transoceanic visions and targets, he added. HCMC must become a developed urban area by 2045, specifically a center of the region in international competitiveness and living environment. Deputy Head of CIEM Nguyen Ngoc Bao stated that HCMC needs to have its plans' visions fowards 20-30 years and create freely competitive environment to facilitate businesses’ development. There must have outstanding mechanisms in allocating and using resources such as land, capital and science-technology to become a growth momentum. In addition, comprehensive reform of education and training is obligatory to create motive power for development. If HCMC continues maintaining central mechanisms of ‘Ask for-give’ as they have done, it will be difficult to create breakthroughs, Mr. Bao stressed.